5 Purchases in last 24 hours! 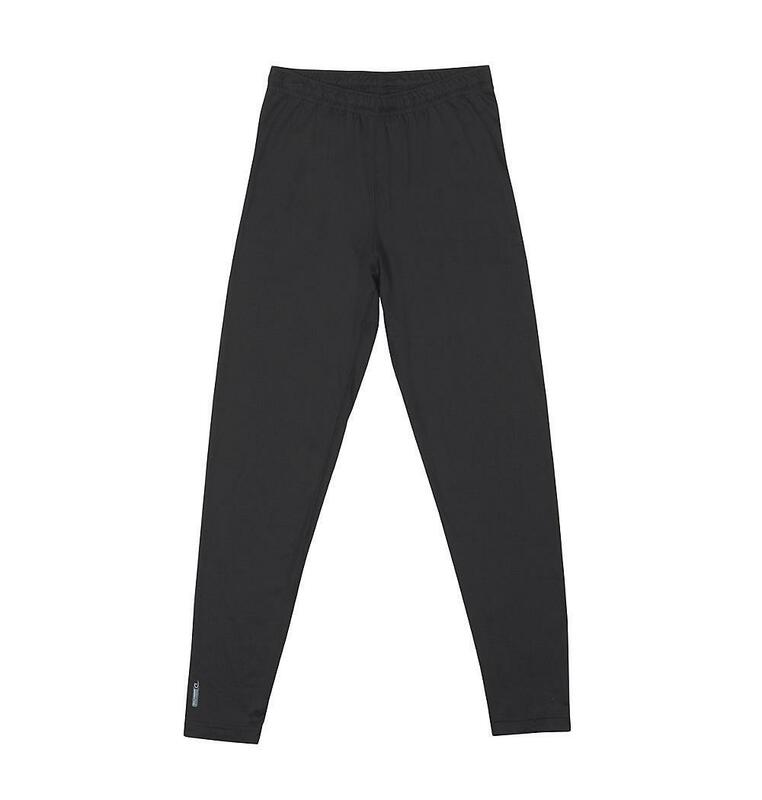 Varitherm base layer Flex Weight unisex base layer Pants have a lightweight, second-skin feel that flexes with every move. 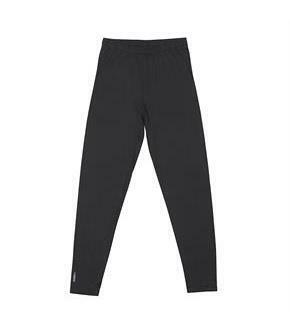 Provides real warmth without adding extra weight or bulk.Champion Vapor technology with X-Temp dries faster as your body heat rises so you always keep your cool.Wicks sweat away from skin and dries quickly for superior comfort.Ultra soft brushed back fabric insulates without extra weight.Close-to-the-body fit flexes and stretches for total mobility.Chafe-resistant stitching is soft on skin.No-bind elastic waistband.